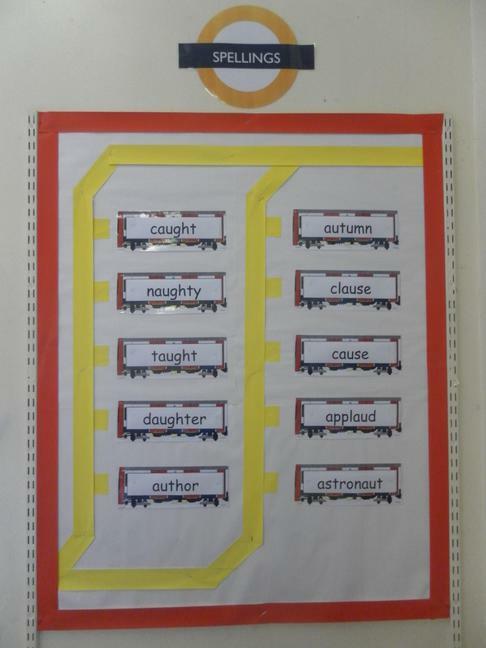 In line with the National Curriculum for English, we believe that children need to use new words in context, they need to understand what the words mean and how to spell them. 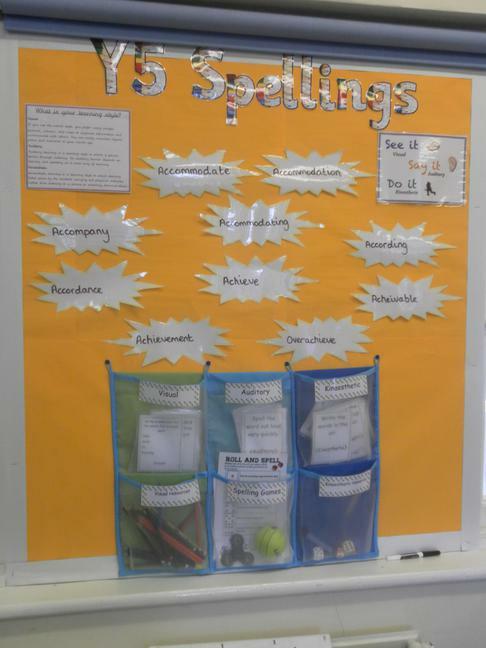 Reception & Year 1 spellings - linked to the Letters and Sounds Phonics programme. Below are some are some useful tools and strategies to help your child increase their written vocabulary. Help your child to learn to use and understand new words. Encourage your child to use new words in their spoken vocabulary so that they become confident to use them in their written work. 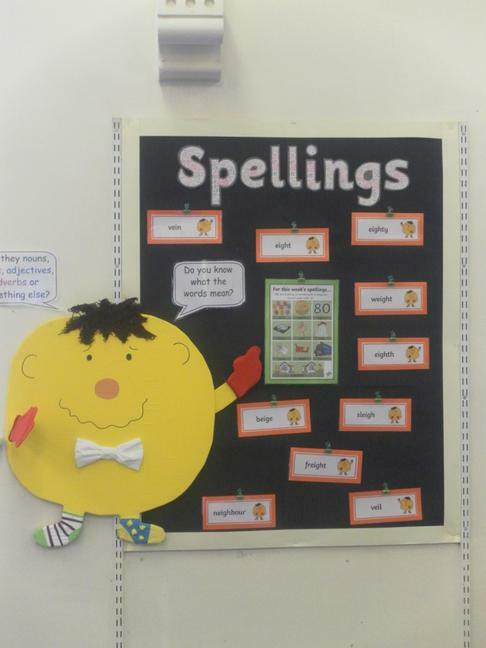 Encourage your child to explain to you any patterns and spelling rules they have identified. 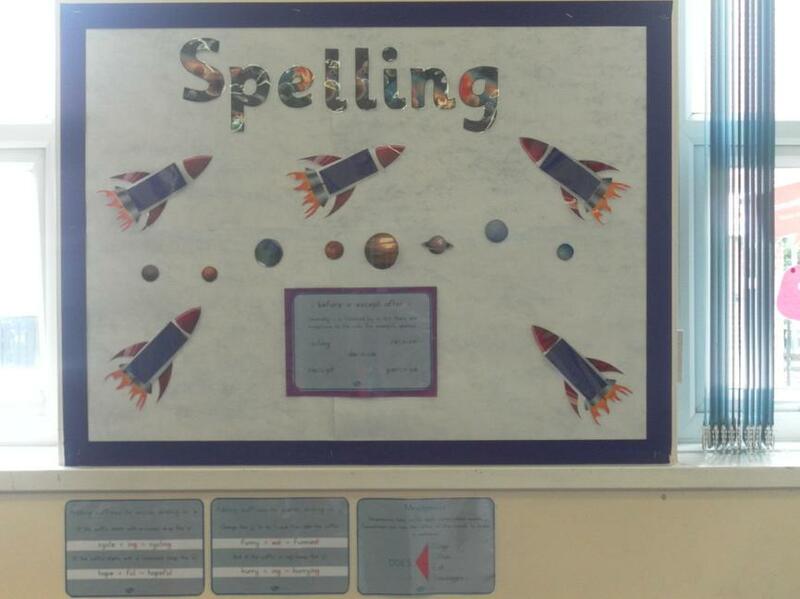 Encourage your child to investigate spelling rules and word roots. Look – Say – Cover – Say – Write – Check is a way to help you with your spellings. If you follow these easy steps, then you will improve your spelling in no time! Choose 4 to 8 words from this week’s spelling list. Choose words that you will use in your written or topic work. Make sure that you understand the meaning of the words. Step 2: Learning the words. Aim to spend about 5 minutes each day practising. Read all the words carefully. Look at the sounds in it, can you work them out? Does it make a shape that can help you remember it? Cover the word up and say the sounds again. Now write the word down in the second column. Check how you did. If you got it right, fantastic! If you made a mistake look at the correct spelling and see if you can work out a way to remember the bit that you got wrong. Write the word again. Try to use the words in your normal writing in class to help you practise too. Give yourself a challenge to use the words at school and at home.